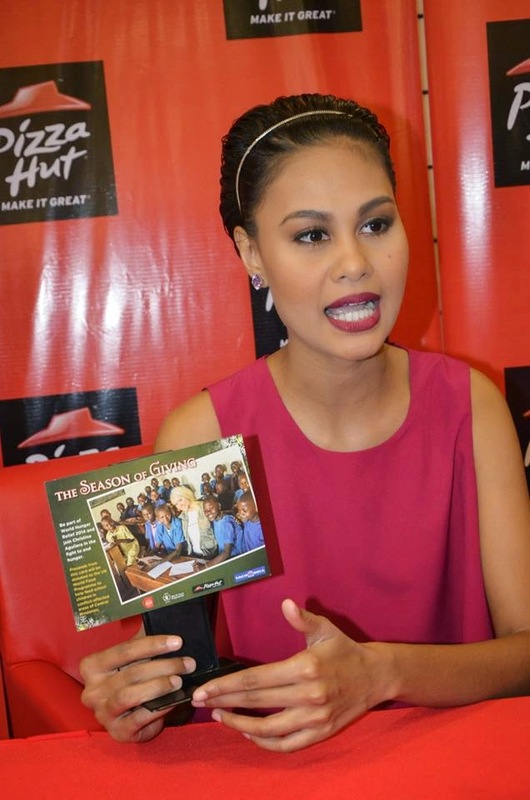 Miss Universe 2010 4th Runner Up Ms. Venus Raj had a meet and greet with the media, were she talked about her support for the (WFP) WORLD FOOD PROGRAMME in the fight against hunger. Now on its seventh year, Pizza Hut and Taco Bell Philippines have partnered with WFP to assist in their efforts to fight hunger through WFP's School Feeding project. One of WFP's endeavors is focused on the immediate food needs of grade school students in conflict-affected areas in Central Mindanao. Through the school feeding programme, school children are served hot and nutritious meals during regular school days. Using donations and funds around the world including Pizza Hut and Taco Bell, World Food Programme provides fortiifed rice, mung beans and oil and works closely wirh non-government partners and volunteers to effectively implement the program. 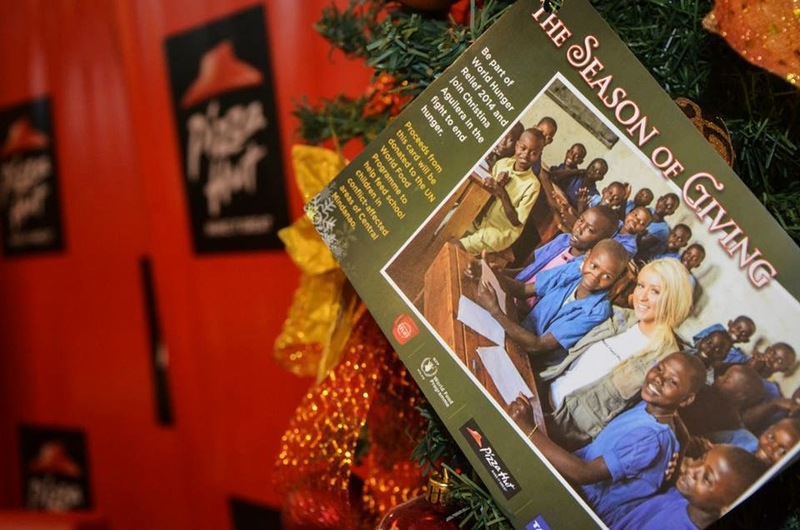 The strong and consistent partnership of Pizza Hut and Taco Bell with WFP generated P65.5M contributions from generous customers and partners over the years. This joint program enables school children to complete their basic education which is one of the first steps in overcoming poverty and hunger in the country. In 2009, singer/song writer Christina Aguilera became the first high profile spokesperson for world hunger. You may visit any of the 173 Pizza Hut stores nationwide and Taco Bell branches in Gateway and Trinoma Malls. Donations may be given in various formats: Cash, purchase of Eco bag for P25 each or Postcard priced at P40 which is perfect as Christmas gift. Join Christina Aguilera, World Food Programme, Pizza Hut, Taco Bell and Venus Raj as we continue to fight against world hunger.